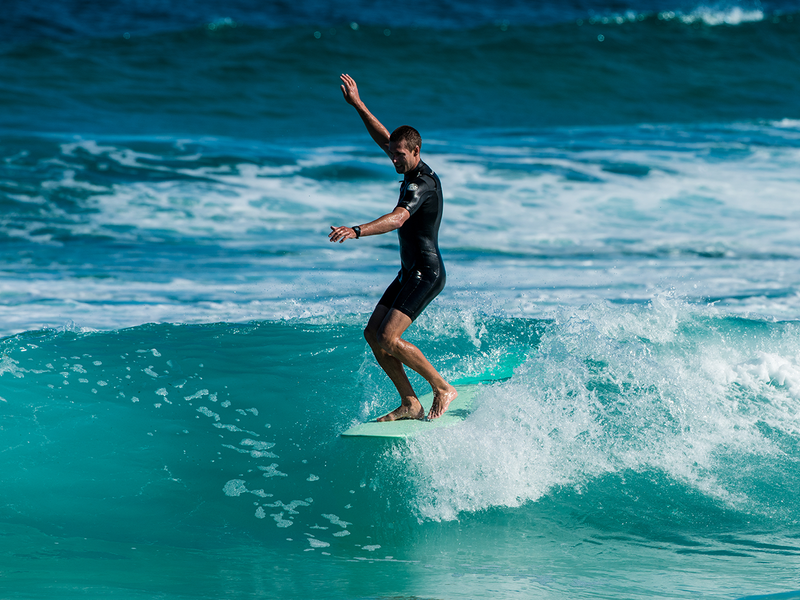 The Modern Retro Longboard puts a contemporary twist on an old school design, made popular back in the late 60’s, when hanging toes was the in-vogue move. AESTHETIC: Double stringer with traditional resin tint, rail laps and gloss finish not only look striking, but guarantees that each board has its own unique appearance..
FIN: The Retro comes with a single fin box and 9″ inch Rake fin. Double to Vee promotes increased lift and drive with added release in the turn.